We live in a world where anyone can edit and create a short movie. Even someone who isn’t a professional filmmaker has access to technologies so advanced and easy to use that editing is super simple. It’s easy to say all this once you have a great video editing app for Mac in place. 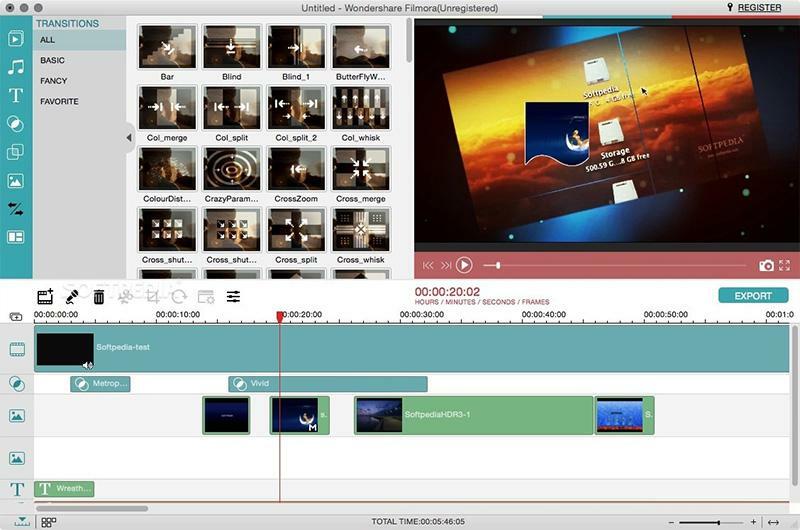 The good news is that we’ve done all the hard work for you and put together a list of some of the best video editing apps for Mac 2019, including necessary information about them. We’ll start out with the assumption that the videos you want to edit have been found on YouTube. Of course, before editing a video from YouTube, you have to get it saved to your hard drive somehow. If you need to download the video before you can edit it, then the Airy app is a great choice. 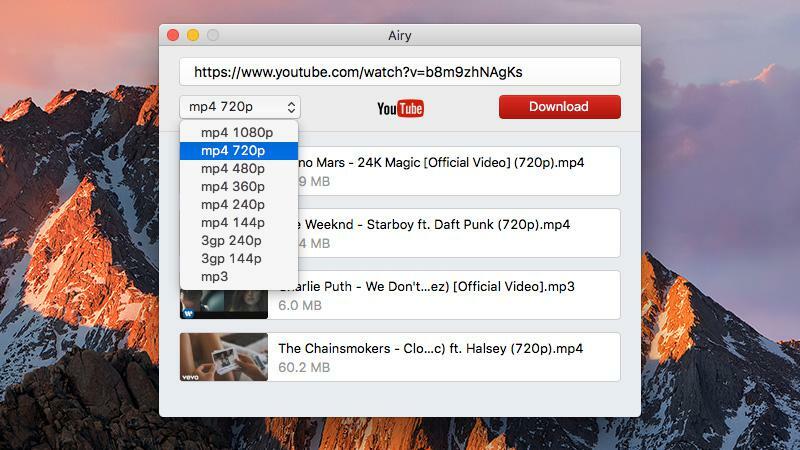 Airy for macOS allows users to download videos, playlists, and channels from YouTube. Download the Airy app and activate the full paid version. The free version allows for two free downloads. Copy and paste the link of the YouTube video, playlist, or channel into the Airy window. Choose the download format you want. Now that we’ve got the video saved on to your computer, it’s time to move on to editing it! iMovie comes pre-installed on any new Mac so there’s no need to invest extra money to purchase it. 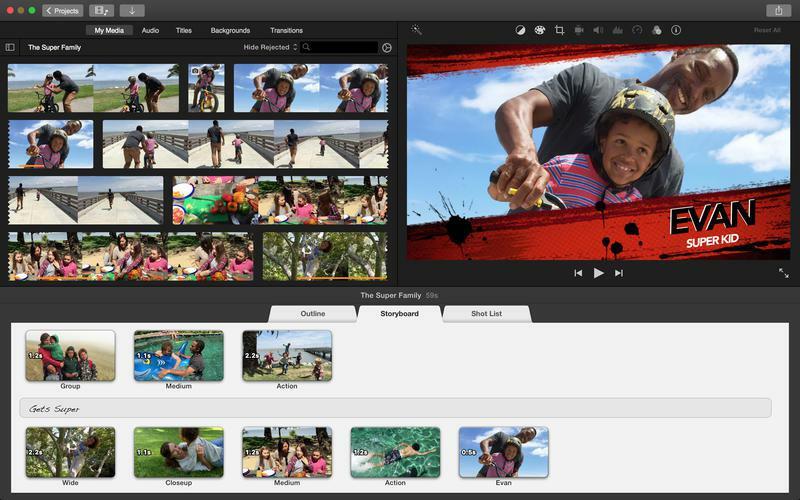 The latest version of iMovie, version 11, is a great free video editing app for Mac. It allows users to create movie trailers, use one-stop effects, edit audio, and so much more. Once you have edited your video, you can share it on YouTube or export it to your iPod, iPhone, iPad, etc. Keep in mind that this Mac app for YouTube video editing may be free, but it sure isn’t basic. It can take some time to master it. Even so, it remains one of the best YouTube video editing software on Mac. 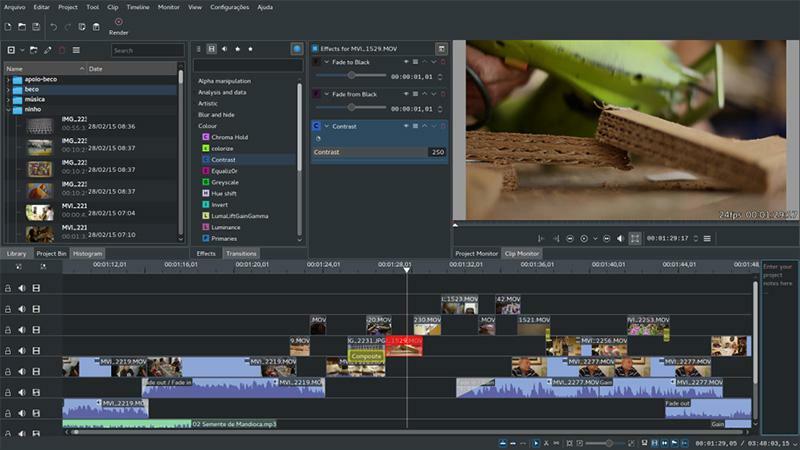 Filmora Video Editor – previously known as Wondershare Video Editor – is something of a spiritual successor to the old iMovie, with a bright interface and dual editing modes. This best software for video editing Mac is intuitive and user-friendly, but not quite as refined as the current iMovie. It supports just about every video file type, including AVI, MOV, MP4, AVCHD, and comes with basic editing tools like trim, cut, crop, split, and combine; all of which can be done with a few clicks. Blender video editing YouTube software for Mac is an open-source 3D content creation suite. It has a huge list of essential animation features such as rigging, modeling, shading, animation, UV unwrapping, real time 3D game creation, and more. With such a high end user interface, this is a great Mac app for YouTube video editing. Just like any other kind of app, Blender has its own pros and cons. It provides a lightweight and flexible video editor to bring professional quality 3D for free, and it’s great for 3D enthusiasts, designers, and graphics artists. On the other hand, beginners will have trouble learning how to master the app and getting it to do what they want. Blender is available in different versions for Windows as well as Mac. Jahshaka was once known by the name CineFX – a cross-platform software solution that worked with Mac, Windows, and Linux. It was developed to be an editor, effects, and composition engine. Jahshaka is currently in the alpha stage and currently provides real-time effects rendering. This is a good choice for people who don’t have a lot of video editing experience. However, it is also good for professionals. The only problem with JahShaka is that it is still a work in progress, meaning some functions don’t work just yet and will be added later. As is the case with most other apps, you can run into bugs and other issues with this video editing software. You can still benefit from all of the features though, including; 2D and 3D animation and compositing, asset and media management, and more. 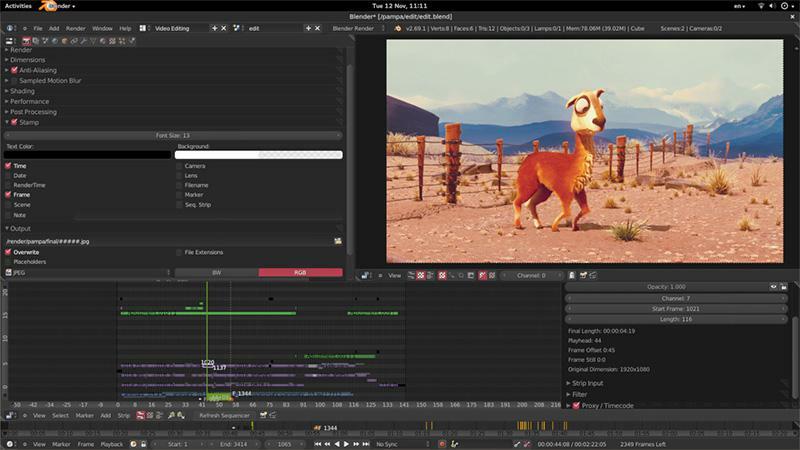 Kdenlive – also known as KDE Non-Linear Video Editor – is another open-source video editing program. It is built on the MLT Framework, meaning that it aims to provide users with simple to use features and versatility. The editor currently supports all media formats supported by FFmpeg, including AVI, FLV, WMV, QuickTime, and MPEG. It also works with 4:3 and 16:9 aspect ratios for NTSC, PAL, and certain HD standards. The videos you create can be exported to a DV device and burned to DVD. Kdenlive works with Linux, but we recommend checking the compatibility of your system so you can avoid potential glitches. The complex interface of the program won’t suit everyone, but lots of users still enjoy and use it. Avidemux is among the very best video editing software programs available right now. It is designed specifically for cutting, trimming, encoding, and filtering videos. Avidemux is a free, open-source, cross-platform video editing solution that can handle all manner of tasks including encoding (converting videos to other formats), cutting (cutting out certain fragments of video), and filtering (resizing, deinterlacing, adding subtitles, correcting color, and more). This Mac video editing software comes with built-in support for a range of popular formats and codecs including AVI, ASF, MP4, MKV, DVD, and MPEG. Oh, and once you’ve finished editing the video you’re going to want a high-quality video player you can watch it on. You want something that supports every file type and comes with advanced features. Take a look at Elmedia Player for Mac. It’s one of the best out there.